Stocklot paper cannot be sold as prime production paper by the paper mills for a variety of reasons. Whatever the reason, the paper is not suitable for the mill to sell as a premium grade paper and is available to PG Paper to offer as stocklot. How Do I Buy Stocklot Paper? 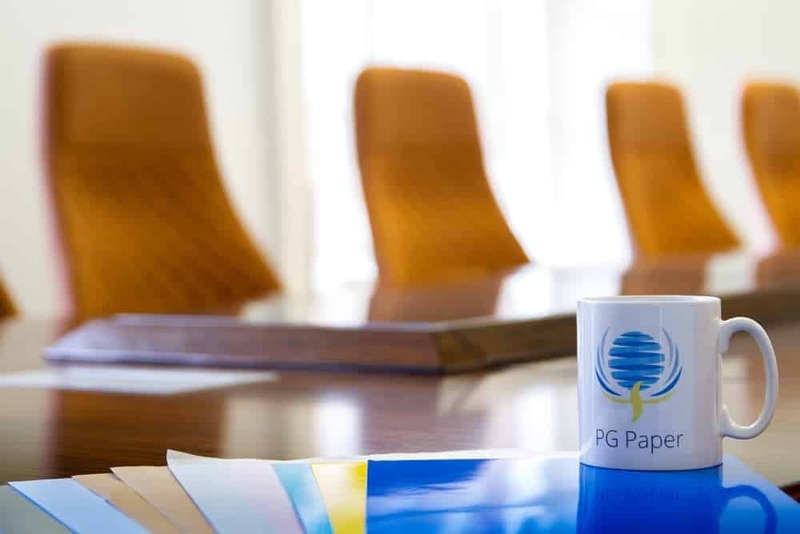 If you are looking for stocklot paper, PG Paper offers a very personalised service. We have relationships with major paper mills and we always seek to build relationships with our customers to ensure we meet their requirements. We can be contacted by the telephone, by email or contact form or via the live chat widget on this page. What Types of Prime Paper Are Available?